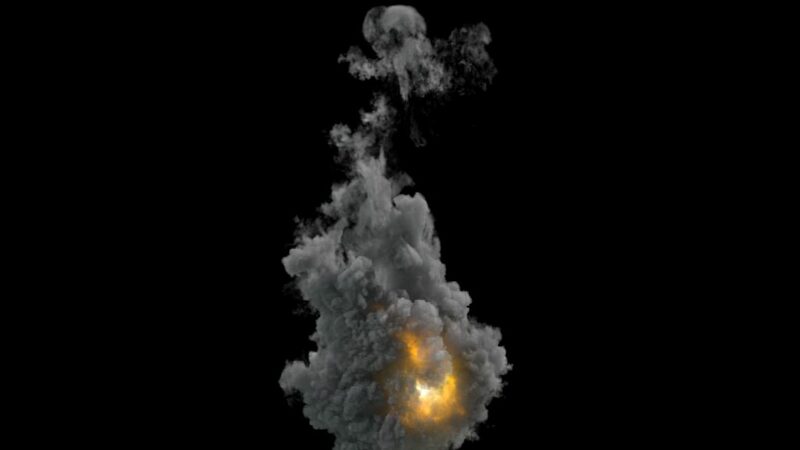 Here now, is the special Houdini Fx Mega Pack with over 18 files, coming from explosions until the ocean toolkit for learning Fx inside of Houdini. 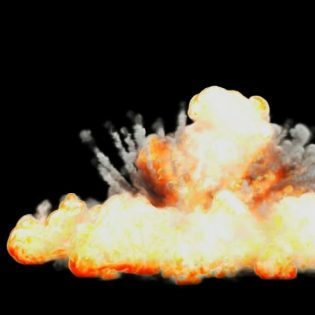 Every asset was set to show you how explosions inside Houdini work. 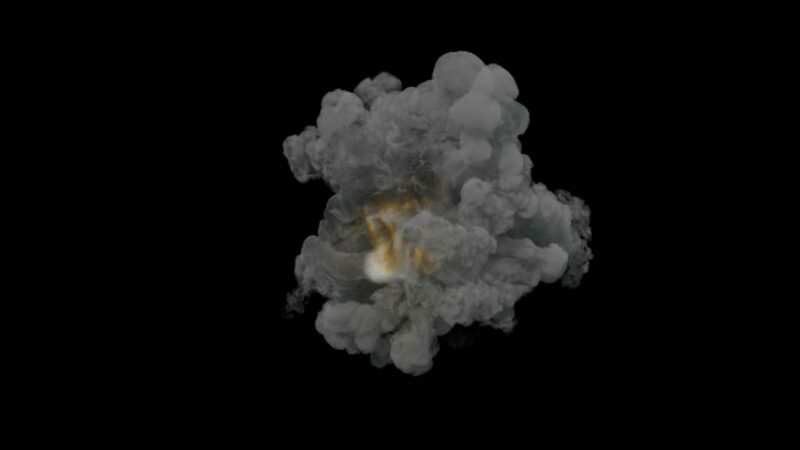 With this package, you will get over 18 different Pyro-fx files together with the Ocean toolkit. Please watch the Promotional Material to get an idea of the amount of content, delivered with this package. 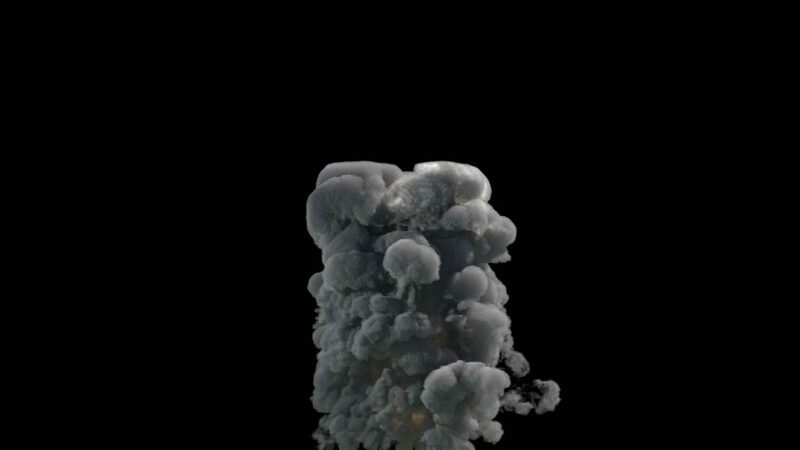 Houdini Ocean Toolkit is also part of this package. 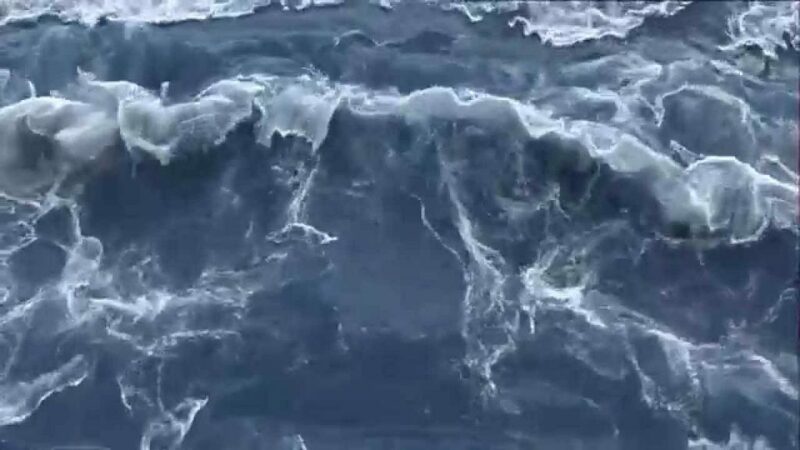 Here you see what kind of waves you can generate with this Asset. 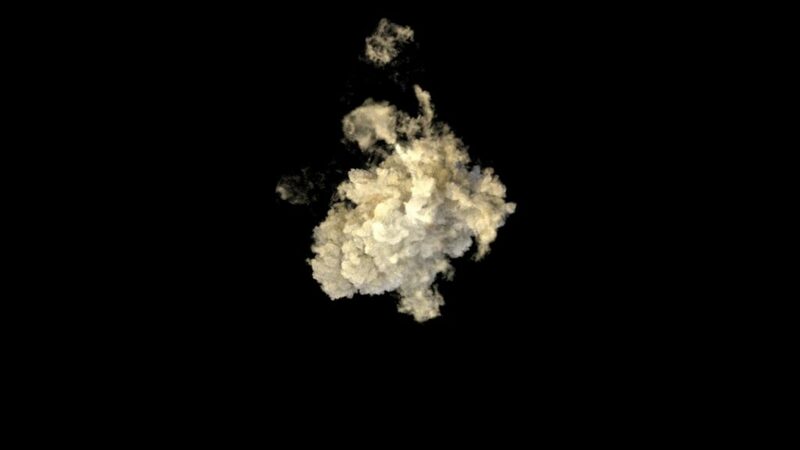 The Houdini Shrapnel Explosion is also part of the Mega Pack and can be adjusted and used for your own purposes. 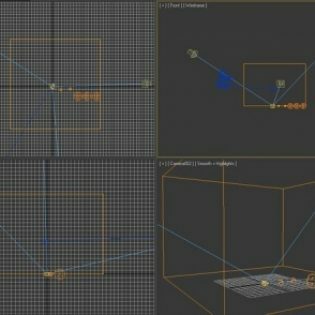 With this awesome Megapack you will get a deep look inside the Fx Creation of Houdini. 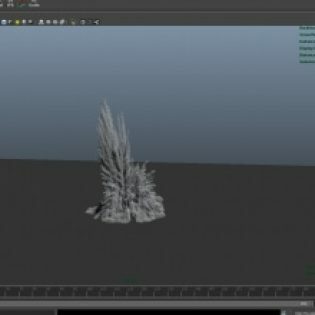 Please have a look at the promotion Material and make sure, you have a basic understanding of Houdini and the Node flow. 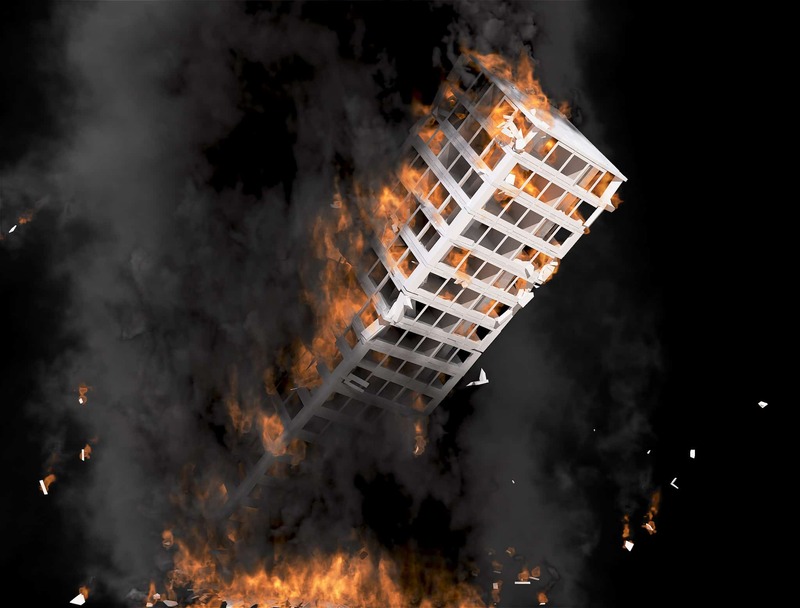 Otherwise you higher the chance some things won`t work the way you want. If you run into trouble or have question about this awesome Mega Pack, don`t hesitate to contact us ! If you like this product, please don`t forget to leave a rating or contact us for special asset design, fx or freelance work. 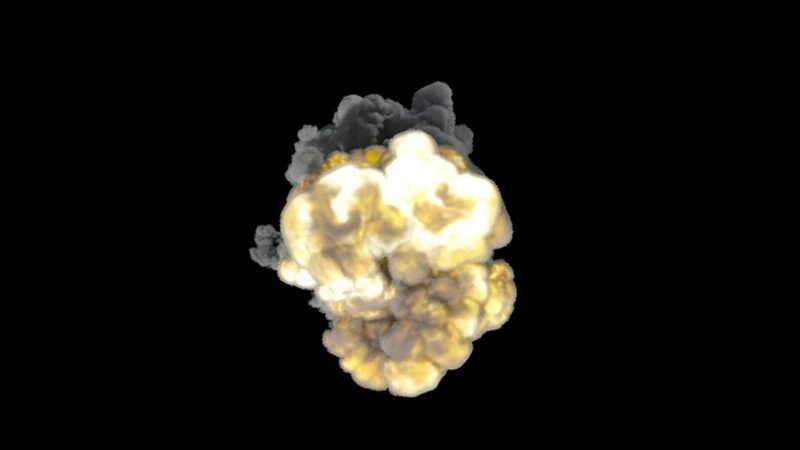 Here now, is the special Houdini Fx Megapack with over 18 files, coming from explosions to the ocean toolkit for learning Fx inside of Houdini.